Volkswagen has retained two awards at this year's Auto Express New Car Awards - for the Beetle Cabriolet and the Amarok under the Best Convertible and Best Pick-up category. The awards, presented at a ceremony in London, recognise the best cars on sale today as judged by the editorial team at Auto Express - Britain�s biggest-selling weekly car magazine. 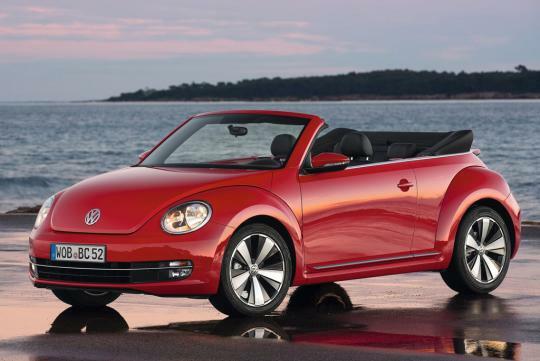 The beetle cabriolet snatched away the Best Convertible title from last years winner � the Golf Cabriolet. 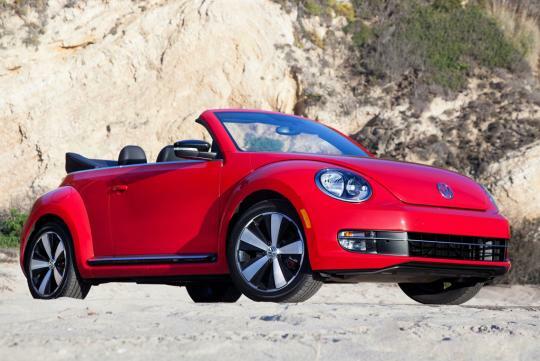 Commenting on the win, Steve Fowler, Editor in Chief of Auto Express said, "The Volkswagen Beetle Cabriolet has taken our best convertible prize because it brings a ray of sunshine to the roads. Funky retro styling and a distinctive interior mark the Beetle out, as well as composed dynamics and top-notch quality. On top of all this, you get to enjoy low running costs and some of the best petrol and diesel engines that money can buy. Frivolity has never made so much sense." 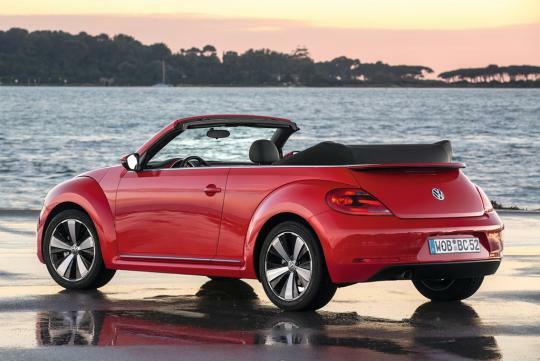 With total sales of around 1.42 million units, Volkswagen is one of the world�s most successful manufacturers of convertibles. 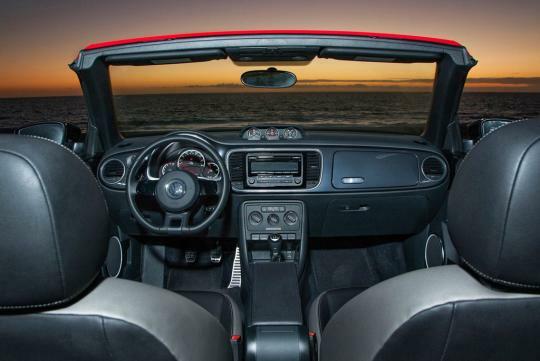 It currently has three drop top models in its fleet, starting with the Golf soft-top, to the Beetle and finally the Eos convertible coupe. 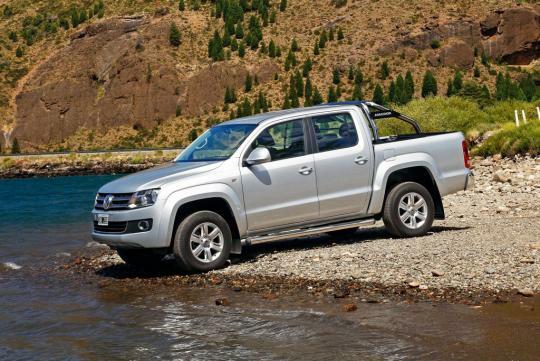 On the other hand, the Volkswagen Amarok Commercial Vehicle defended its title of Best Pick-up for 2013. 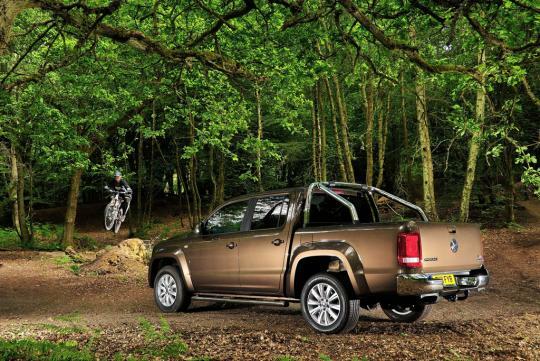 "Volkswagen might be a relative newcomer to the world of pick-ups, but with the Amarok it's produced a real winner. There are no compromises with an Amarok - it has the carrying capacity and ease of use that makes light work of heavy loads, yet up front there are all the creature comforts and driving attributes we've come to expect from Volkswagen," Fowler explained. 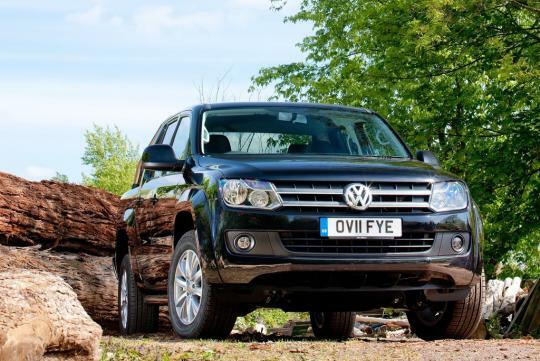 Commenting on the award Alex Smith, Director of Volkswagen Commercial Vehicles added, "Since its launch in 2011 the Amarok has redefined what buyers can expect from a hardworking, durable and reliable pick-up. Winning this award for two consecutive years is an enormous achievement and testament to the quality of the vehicle." The Amarok is powered by Volkswagen�s latest 2.0-litre common rail oil burner for new levels of refinement and efficiency - yet it is just as powerful and more efficient than its rivals with a bigger heart. It also has some of the lowest CO2 emissions in the sector, and was the first to dip under the 200g/km threshold. The Amarok range offers three trim levels, a choice of permanent or selectable 4MOTION, and a load area wide enough to fit a �euro� pallet.  Since May 2012 the Amarok has been built at Volkswagen Commercial Vehicles� factory in Hanover, Germany.